Last Thursday, wedding vendors, event planners, various media sponsors and many others attended the grand opening of Ivory Bridal & Formal's new location in Smyrna, Georgia. 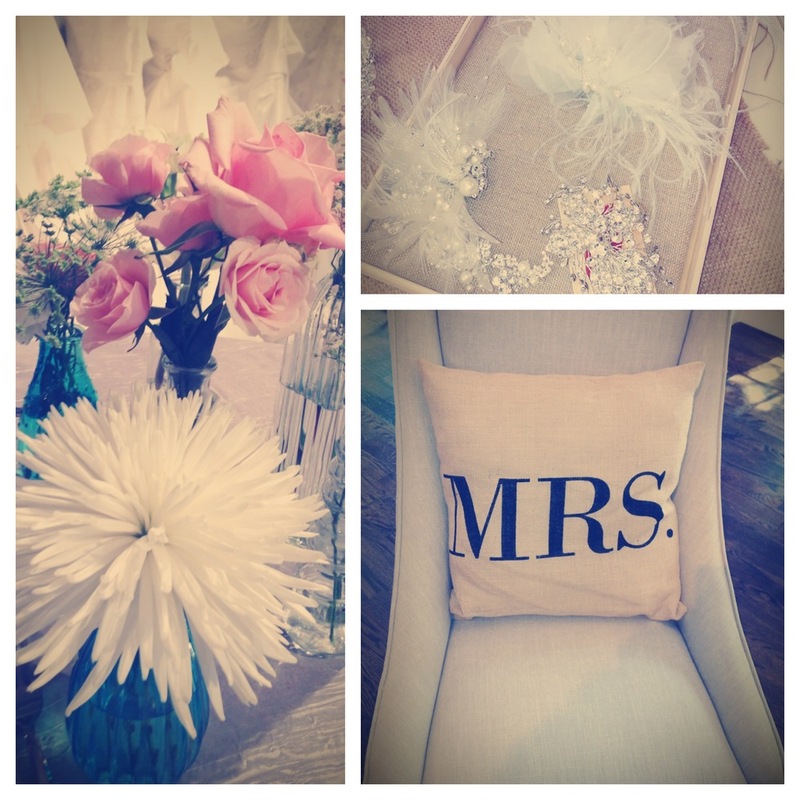 If you are in the wedding industry or a bride-to-be, make sure you visit them. 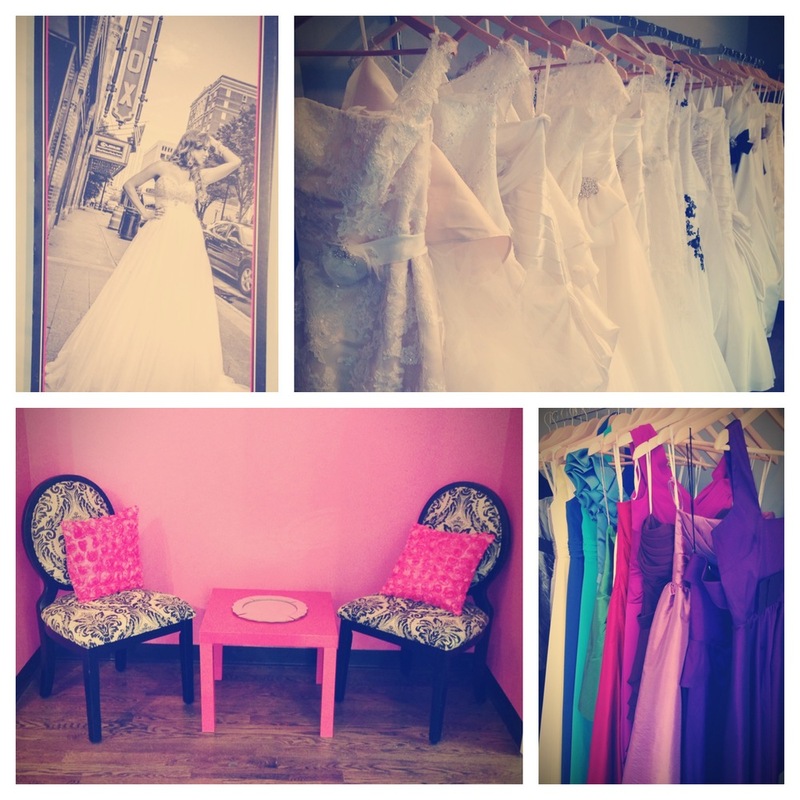 Ivory has an incredible selection of wedding gowns, bridesmaids dresses, accessories and other formal wear. 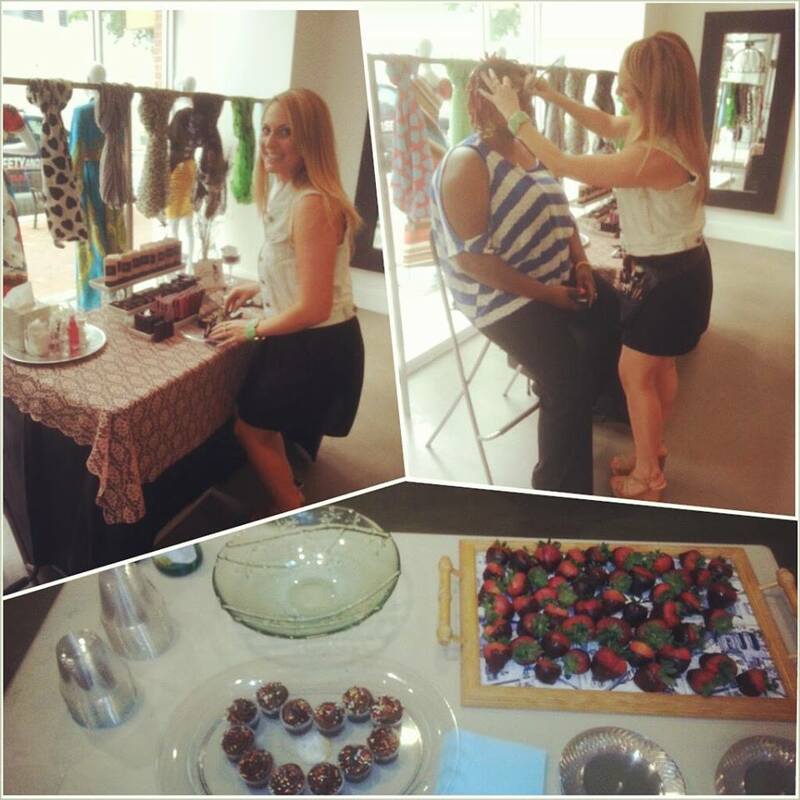 Along with the grand opening, we also celebrated the launch of Studio Bliss which is an amazing way to find various preferred local vendors as well as assisting their clients with wedding day details and the honeymoon get away. 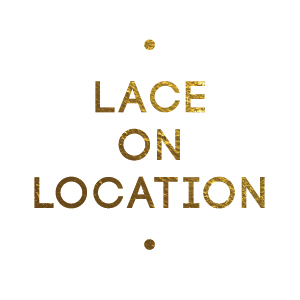 Lace On-Location is a preferred makeup vendor for Ivory and I had the pleasure of doing the makeup for all of our bridal models. 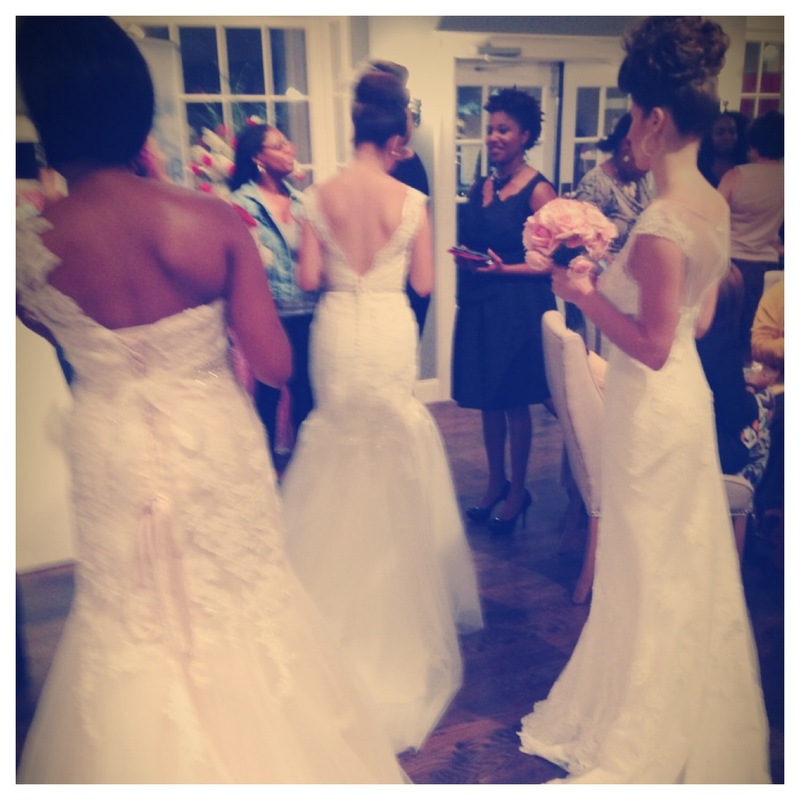 Here I am with a few of our girl who walked the room all night showing off a few of Ivory's breathtaking gowns. Most importantly, here is Mesita. 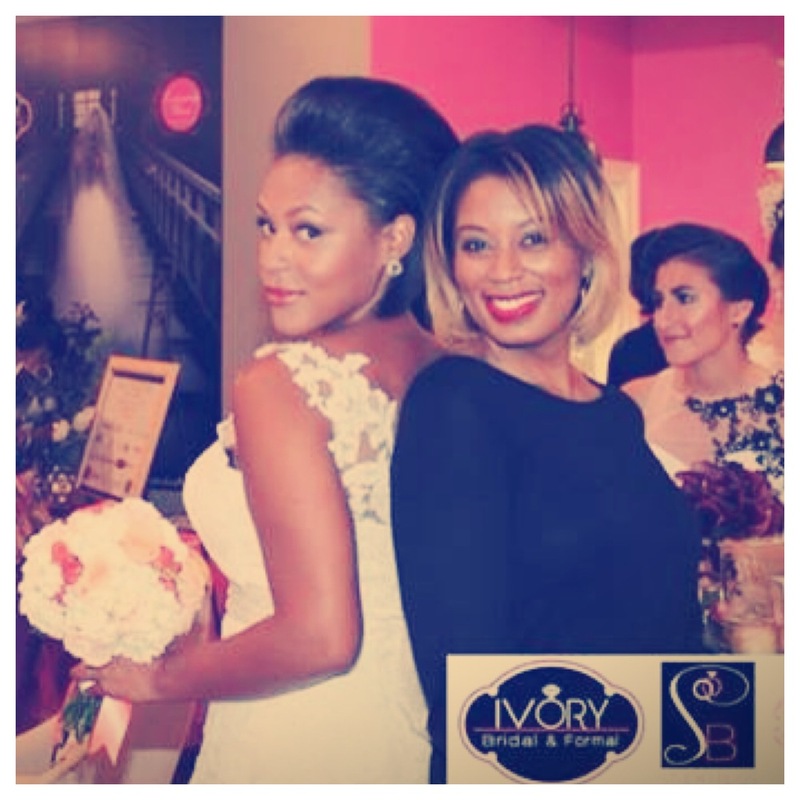 who is one of the owners of Ivory Bridal & Formal. Do you love her makeup? I did it! 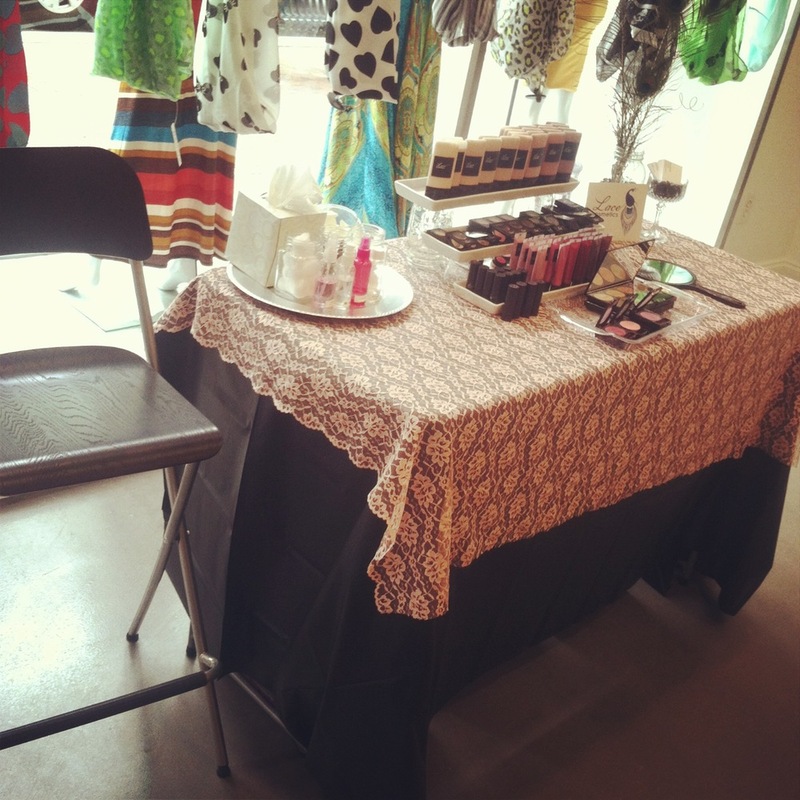 Click the links below to check out other events Lace Cosmetics has done with Ivory Bridal & Formal. 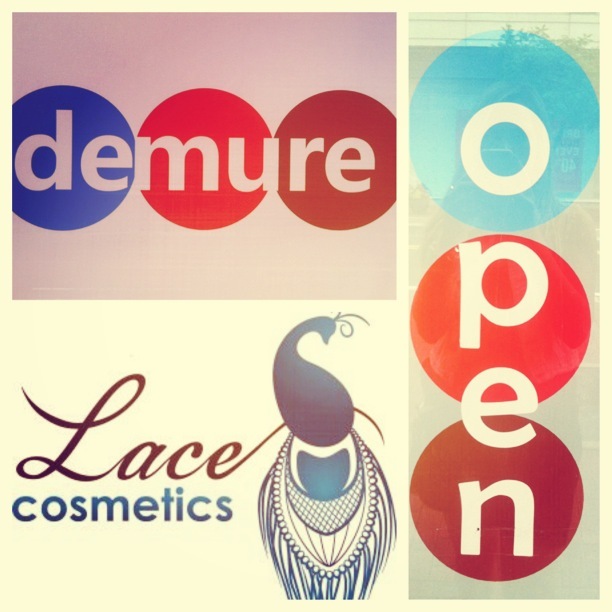 Check out this flyer I snagged from Demure's Facebook page! 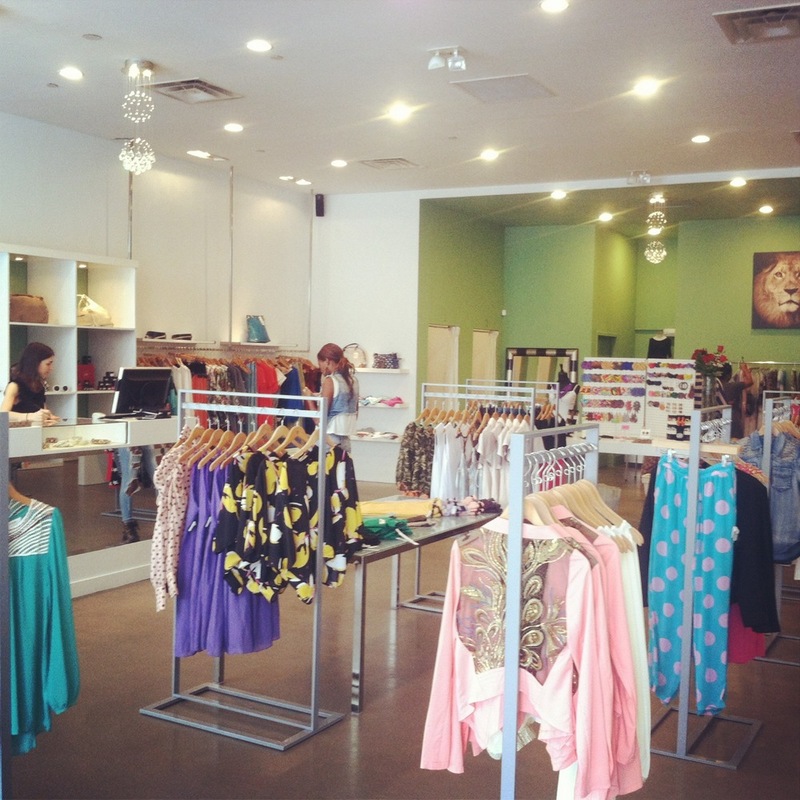 Make sure to visit us tomorrow for the Grand Opening of their second location.